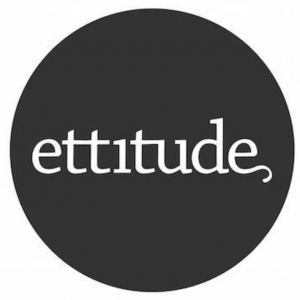 Ettitude is back with 10% off for the first two weeks of June. Gorgeous organic bamboo lyocell (that is, the type of bamboo manufacturing and fabric that isn’t full of nasties, because there are loads of those in bamboo land! ), closed loop water systems, and super soft fabric in gorgeous colours. We have a couple of Ettitude’s quilt covers in my son’s room on his bunk in navy and they’re SO soft! 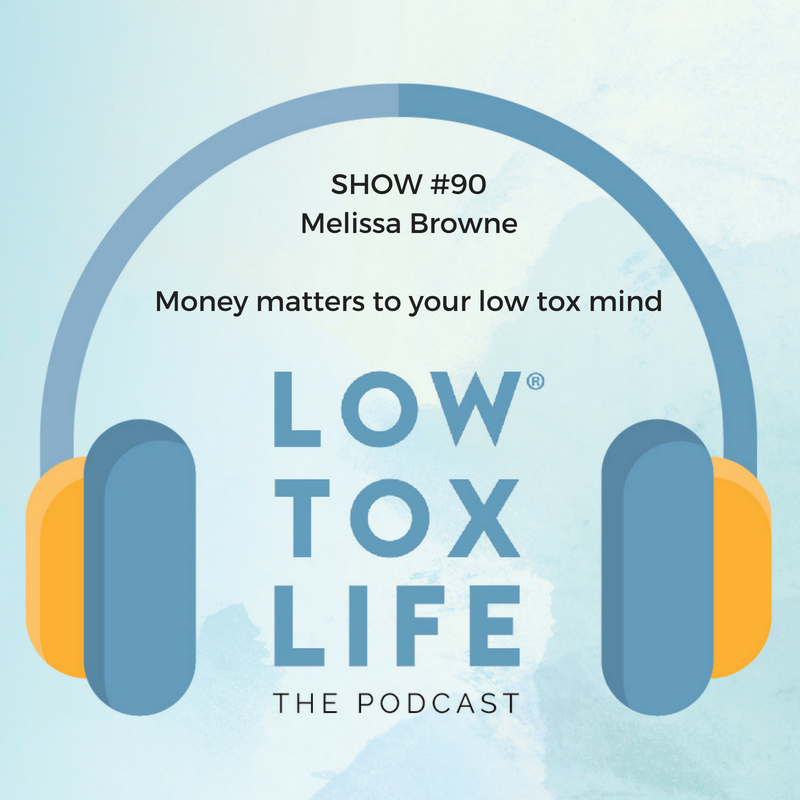 Low tox money talks with the wonderful Melissa Browne. “That’s how my business card describes me but if I had to choose a few more words to describe myself they would be socially awkward, introvert, accidental entrepreneur, disrupter, innovator, frequently irritating, writer, child-free, chocolate-addict, passionate advocate for women’s issues and over-dressed. Always. I’m often described as ‘not your normal accountant’ and I’ll happily accept that portrayal. I delight in making complex problems and concepts appear simple and in demystifying the world of business strategy, tax and money.” Fancy learning more? Pop through here for the full bio. What questions do I ask Mel this week? So you’ve written 3 books now empowering people, with an emphasis on women, to become more financially literate and confident… why women? Were you always great with money yourself? There’s an Ick factor talking about Money – I laughed recently being at a talk about the Vaginal Microbiome (no joke!) and feeling totally comfortable listening and then as I was reading your book, thinking, I’d prefer to go to the Vjay jay talk than a money talk in terms of comfort level – Why is that? Is it to do with shame around money? Is it British roots and the deeply ingrained notion that money’s not to be talked about. Ever. You suggest early in your latest book, Unf*ck your finances, that we need to break up with money and you draw a parallel with food… can you share what you mean by ‘breaking up’ and why that parallel? You list a few ways we can break up with money… starting with a financial detox: What does that entail? Is part of this breaking up, also to do with breaking up with old money patterns / family imprints on how we view money? 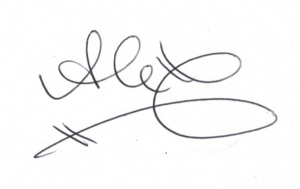 Best ways to do that? What’s the difference between financial resilience and financial wellness? 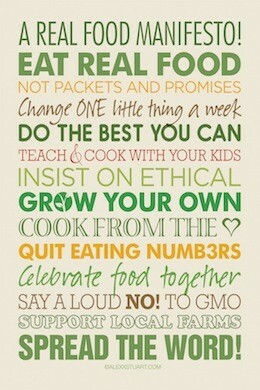 So to attain wellness, we’ve got to become goal diggers… Why do goals matter so much? How do we hold ourselves to them? 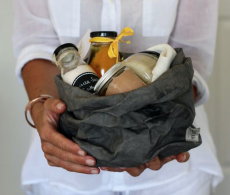 How do we undo this ingrained sense of “We are what we have” – it’s escalated crazily in the past few decades and people seem to be raving about their new handbag while feeling deeply ashamed, secretly, about the sinking feeling when the credit card bill comes, but the shame of not ‘keeping up with the haves’ seems worse. Investing: Is living in the home you own the best way forward these days? Can the path to financial wellness look different / be varied? We of course tangent a couple of times true to form, but you get the gist and I hope you love the chat as much as I loved having it! 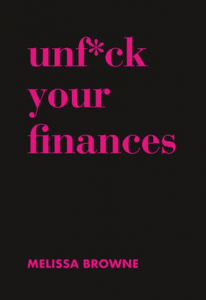 Melissa’s new book out now is called Unf*ck your finances. You can grab it here. Have you heard yet? 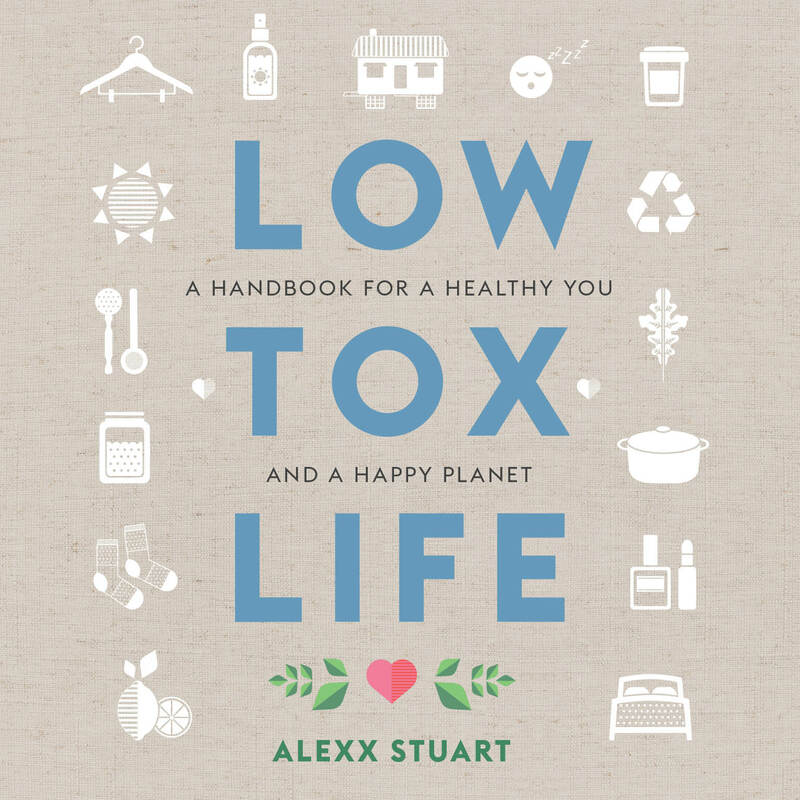 my upcoming book is available for pre order and we’ve put together some fab bonus pre order goodies AND a brilliant discount across all retailers prior to launch date! Hi Alexx. This podcast really resonates with me. Divorced, unable to earn money due to mould-illness, financially stressed. Thanks for the discussion!